Walt Disney World Half Marathon - finished! Run4Love 4 Miler - finished! 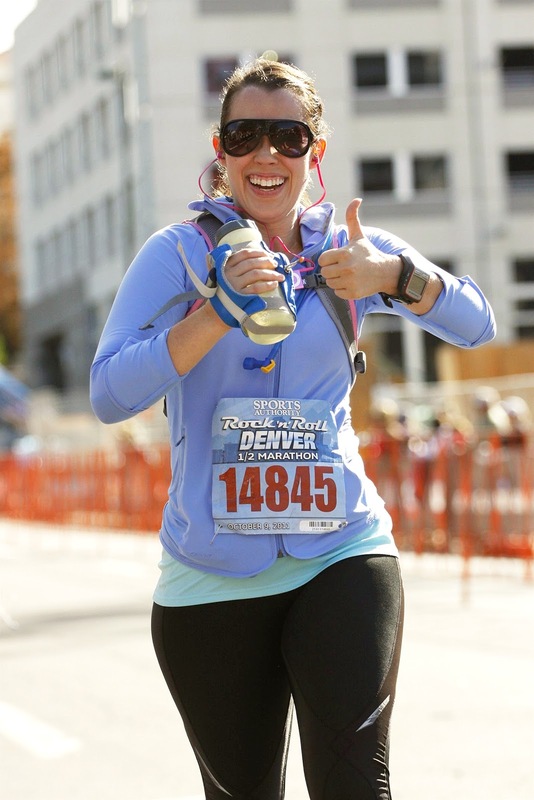 Colorado Rockies Home Run for the Homeless 5K (May 8th) - finished! Liberty Run 4 Mile (July 4th) - finished! 4th Annual Anthem Turkey Day 5K (November 24th) - finished! The one where I started blogging again. Again.